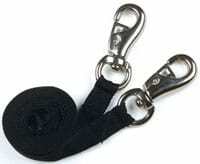 We work hard to ensure that our gymnastics spotting belts are the most comfortable, best-fitting gymnastics tumbling belts on the market. 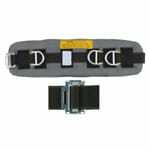 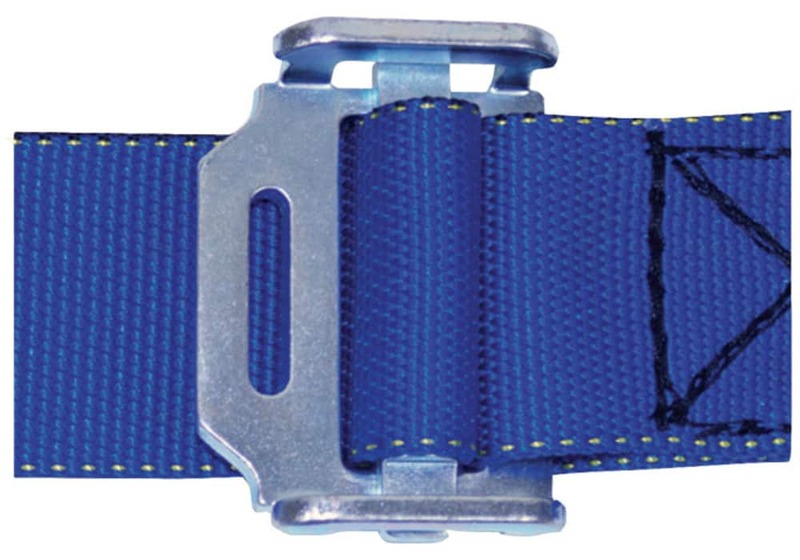 You can choose either a classic cinch buckle "step-in" belt or the new style with a parachute-type quick release system. Both of these gymnastics harness belt models feature our longer, wider pads and exclusive double-ring EZ-sizer adjustment system. 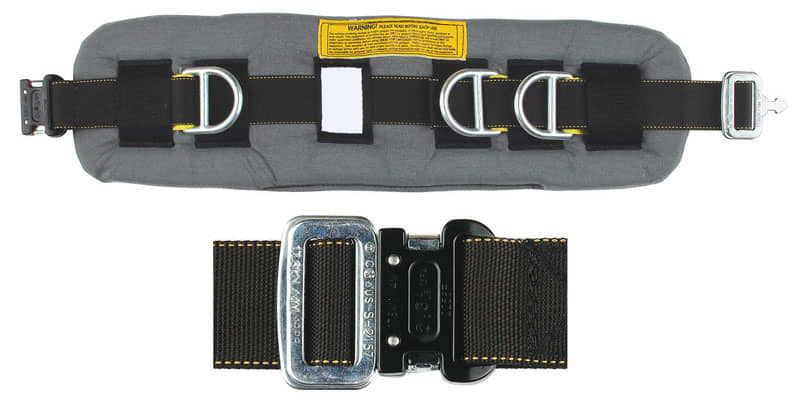 Small = Waist 18"- 28"
Please Note: a gymnastics spotting belt must be used in conjunction with a spotting rig or spotting straps. 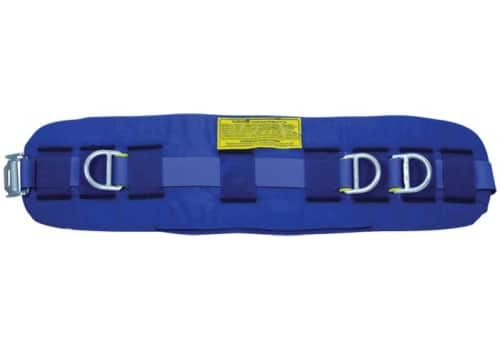 We work hard to ensure that our gymnastics spotting belts are the most comfortable, best-fitting gymnastics tumbling belts on the market. You can choose either a classic cinch buckle “step-in” belt or the new style with a parachute-type quick release system. 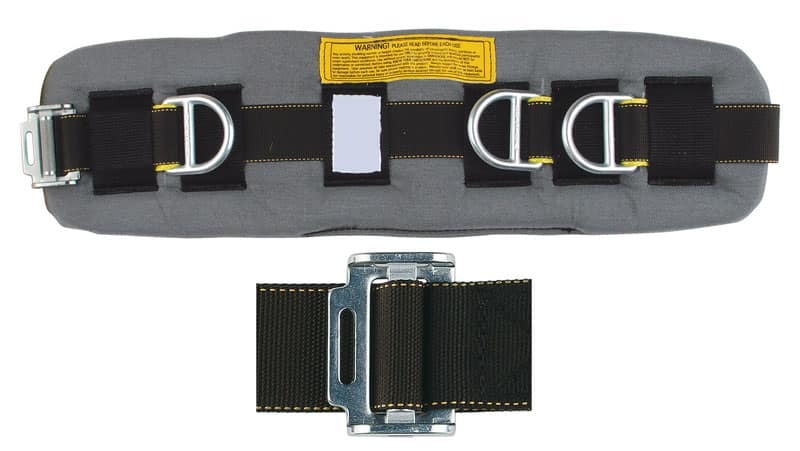 Both of these gymnastics harness belt models feature our longer, wider pads and exclusive double-ring EZ-sizer adjustment system.